Calhoun drivers who are shopping for an affordable and reliable midsize sedan are likely considering both the 2018 Toyota Camry and the 2018 Nissan Altima. 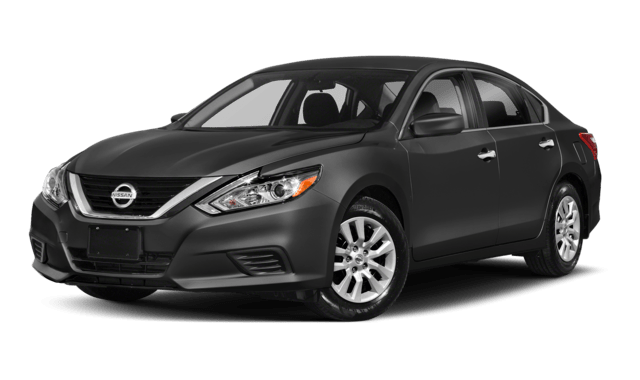 Both are solid choices in this segment and have seating for five passengers, but when you compare the Altima vs. Camry, it becomes clear that the Camry pulls ahead when it comes to interior features, fuel efficiency, and safety. See how the two models stack up before visiting Riverside Toyota for a test drive. Contact us to schedule a test drive near Cartersville and experience the 2018 Toyota Camry interior, performance, and safety features yourself. We’re sure you’ll understand why it’s the better choice when comparing the Toyota Camry vs. Nissan Altima. 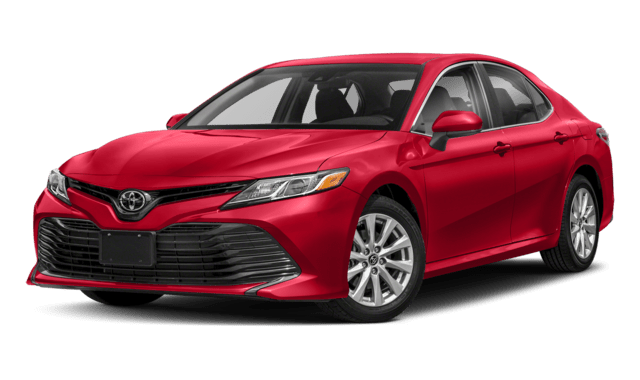 Then, be sure to check out the latest features offered with the 2019 Toyota Camry interior.